I started trading Bitcoin earlier this year and my biggest concern was always how to keep my coins safe. After reading about a lot of scams and incidents such as the collapse of MtGox, I know it is not a good idea to keep Bitcoin on exchanges. It might be convenient to keep Bitcoin on those online services since you can easily buy or sell. However, the online exchanges are not reliable enough to make me confident. For instance, I used Coinbase as my exchange but when I tried to sell some coins, the website was unavailable and I couldn’t access my online Bitcoin wallet. The popular service can’t handle traffic spikes, and if you use other exchanges, the incident might happen even more often. Therefore, I had to find another way to hold my Bitcoin. And a hardware wallet is the ultimate solution. The best hardware wallets at the moment are Trezor and Ledger Nano S, I chose the Trezor since it is the most popular one. After taking the Trezor out of the box, I was a little disappointed since it doesn’t look as sleek as expected. It comes with a microUSB cable and a recovery seed booklet. 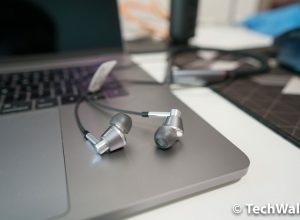 The device itself is made of plastic, there are a 128×64 pixel OLED display and 2 buttons on the front, and a microUSB port on the bottom. 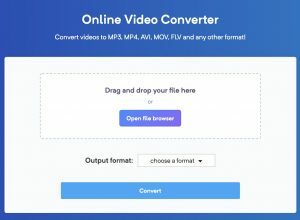 Setting it up is extremely easy, even for Bitcoin newbies. I won’t show you the setup process here since they have a very detailed guide here. I use the TREZOR Chrome extension to initialize the device. After a couple of minutes, the Trezor is ready to use. 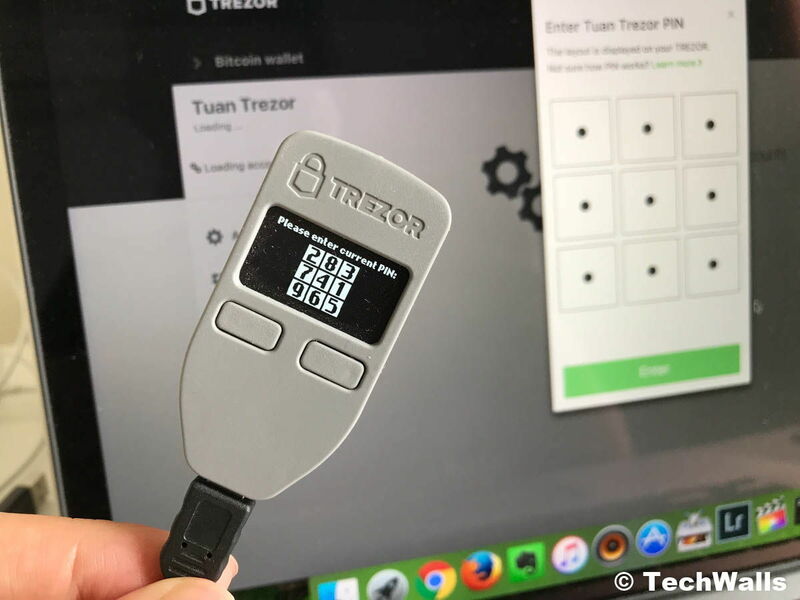 Now, every time I need to access the Trezor wallet, I will need to enter a 6-number PIN. The difference is that you won’t be able to enter the code with your keyboard. Instead, the device’s screen will show you 9 numbers in a randomized order, you will look at positions of those numbers, then enter your PIN correspondingly on computer’s screen with your mouse. Before completing each transaction, you will need to confirm the amount, the address, and the fee on the Trezor’s screen. 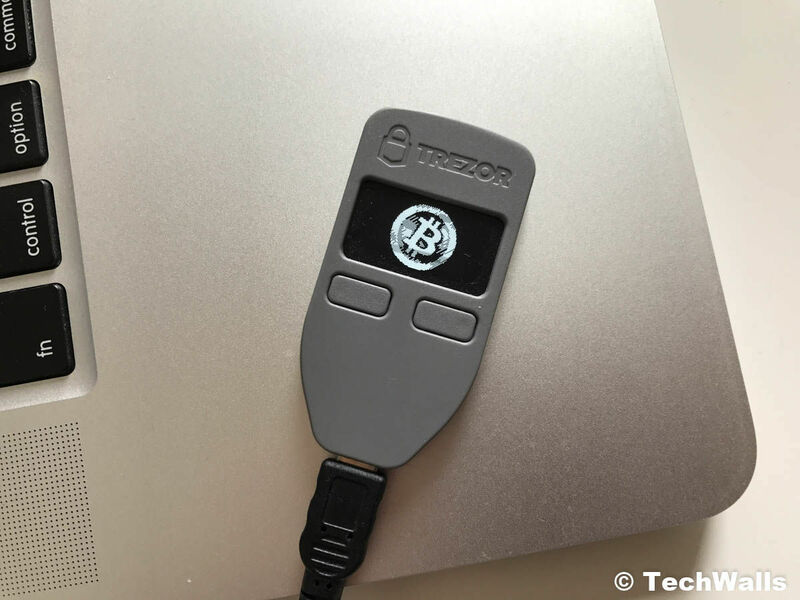 The private keys are kept inside the Trezor, so someone can steal your Bitcoin only when they have your recovery seeds or have the Trezor and know the PIN. Your Bitcoin is protected even when your computer is infected by a virus. A great feature of the Trezor is that they started the native wallet integration with some exchanges like Bitstamp. That means you can deposit and withdraw funds right on Bitstamp, and don’t need to open the Trezor wallet interface. Apart from storing Bitcoin, you can also use Trezor to store other cryptocurrencies like Litecoin, DASH and Zcash. Ethereum is also supported but you will have to use a different wallet interface from MyEtherWallet. 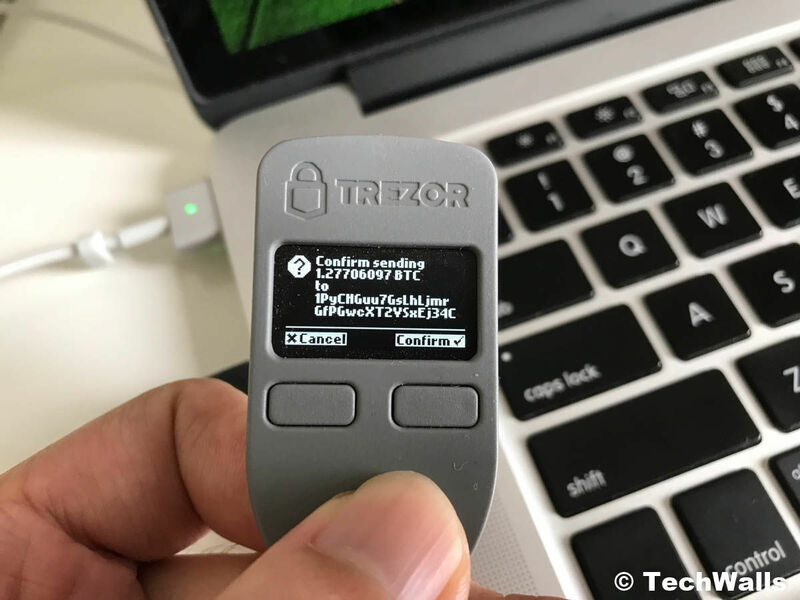 Some other features of the Trezor are password manager, passwordless login, and 2-factor authentication with services like Google, Dropbox, or WordPress. Therefore, the device becomes a comprehensive solution to protect not only Bitcoin but also your passwords and other online assets. The Trezor is one of my favorite techs of the year, therefore, I highly recommend you to buy one if you can. You will never have to worry about losing your Bitcoin again since you have a total control now. A must-have device for all Bitcoin traders and hodlers. Well you have convinced me that the trezor bitcoin hardware wallet would be the best,for buying and selling and buying the coins, thank for the info,I would like more info on your Bitcoin market investment thank you. Trezor bitcoin hardware wallet is great. What did the packagin look like? Was there a declaration o fthe item estimated value and stuff? Asking because of the customs servce in my country is so unlikable, and they LOVE to rip off for tech products. 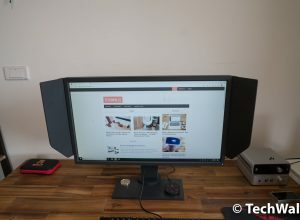 Did you order with free or 18€ shipping? I received exactly like the unboxing video above, it arrived in a padded envelope. It doesn’t have any value declaration but I’m not sure if it’s the same when it’s shipped to your country. 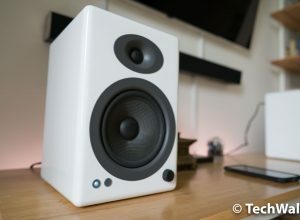 You might have to pay tax for expensive items like this. Have the trezor, as for the My Ethereum Wallet, unless you have a degree in computer science its a nightmare to use.